Do you ever wonder if smoothies are really healthy? 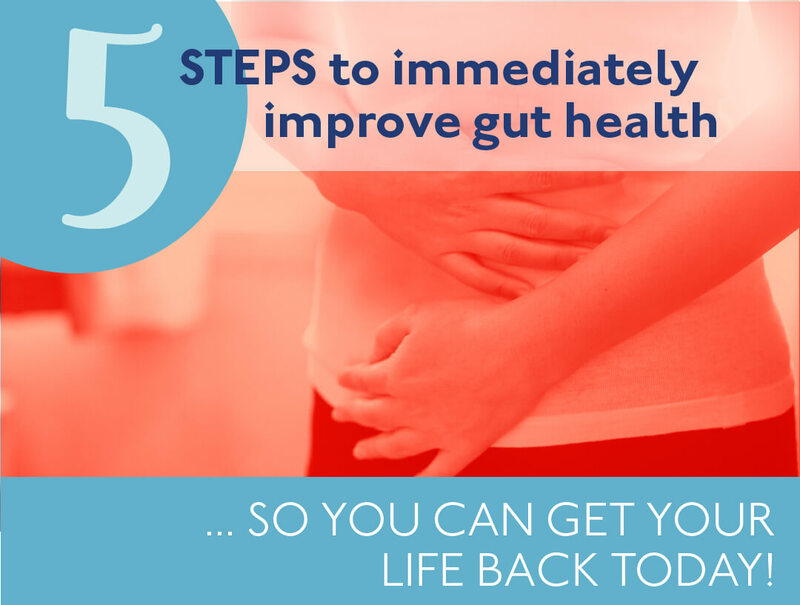 Do you wonder if they’re nutritious and if you should include them into your nutrition plan? I never used to be a fan myself. I always thought it’s better to eat your nutrition than drink it BUT I’ve changed my mind on this. I’m aloud to change my mind, aren’t I? Now, my husband and I make smoothies on a regular basis. It’s a great way to nourish our bodies post workout! Smoothies can be a quick and easy way to get a BIG punch of nutrition first thing in the morning…if you do it right that is. You want to be careful that your smoothie isn’t a huge sugar boost where you crash way before lunch even arrives. When I say a BIG punch of nutrition I mean your smoothie can have a combination of carbohydrates, protein, healthy fat along with omega-3 fatty acids, amino acids and lots of vitamins and minerals. How does that sound to you? What Should Your Healthy Smoothies Include? How Can Smoothies Nourish My Body? Besides providing your macronutrients: carbohydrate, protein and healthy fat your smoothies can also provide fiber, omega-3 fatty acids and amino acids. All three containing powerful health benefits from decreasing inflammation, improving your digestive system, increasing muscle mass, decreasing depression and anxiety, fighting autoimmune disorders, decreasing heart disease, balancing blood sugars, feeding good bacteria in your gut, decreasing your risk for cancer and the list goes on. Keeping your smoothie balanced will give you the nutrition you need without the rebound sugar high and low from a smoothie made solely with fruit. 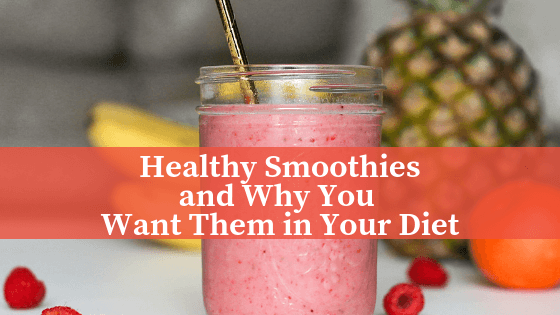 You want a smoothie that’s going to help balance your blood sugars, give you a feeling of being satiated and give you a variety of nutrients to feel energized. If you want a better understanding on how to put your next smoothie together grab my Healthy Balanced Smoothie Guide! Super easy guide to follow. Just pick and choose from each group, blend and Bam you’ve got a great healthy and balanced breakfast for you and your family. Just enter your name and email and I will send you your free cheat sheet on creating healthy smoothies! Are you a smoothie maker? If so, what are your favorite smoothie ingredients? I’d love to know, leave me a comment below.